y u no need no education? Y u no check friend zone?! 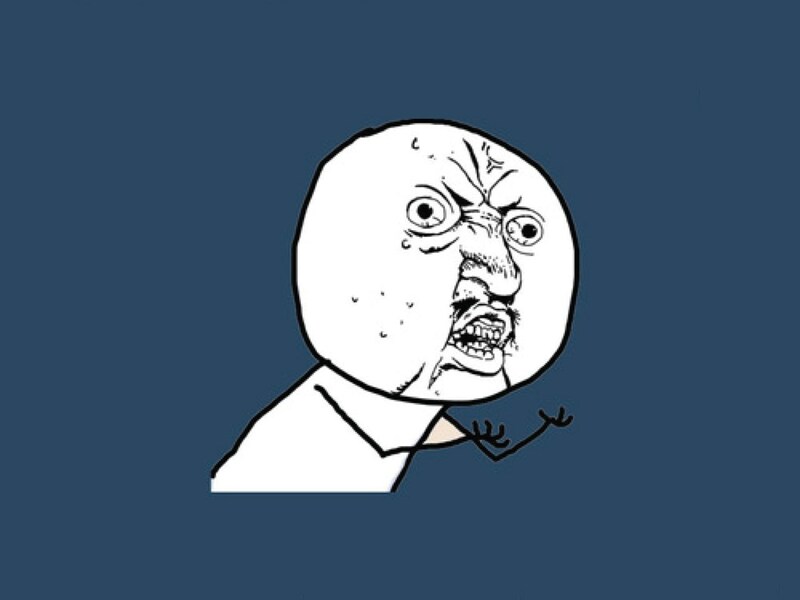 Y U NO FIND OTHER FOREVER ALONE? Y U no have news about foxes? Y u no finish calendar?